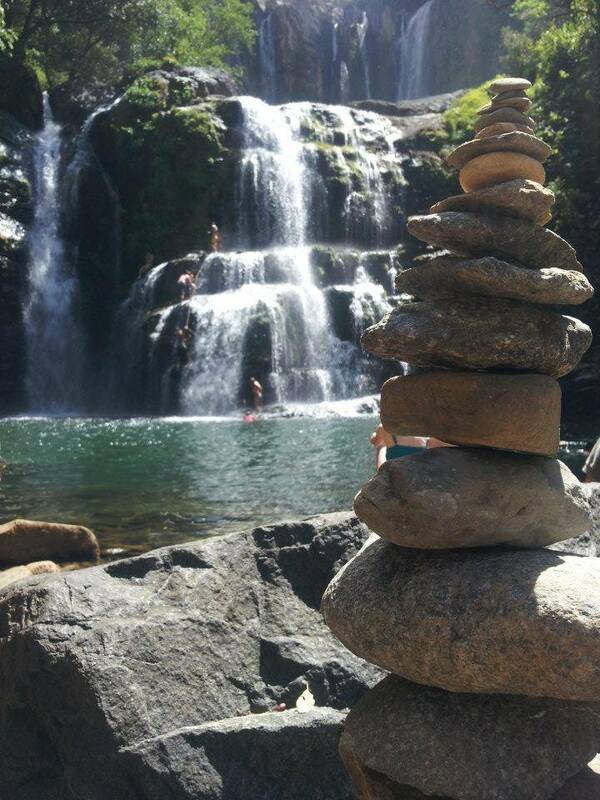 ¨These majestic waterfalls are one of the main attractions of the southern region in Costa Rica, not only for their natural scenic beauty, which offers the tourist moments of recreation and fun, but also to participate in different activities such as horseback ridign tours, swimming, climbing, jumping and to observe much of the beauty of the tropical rainforest, among others. 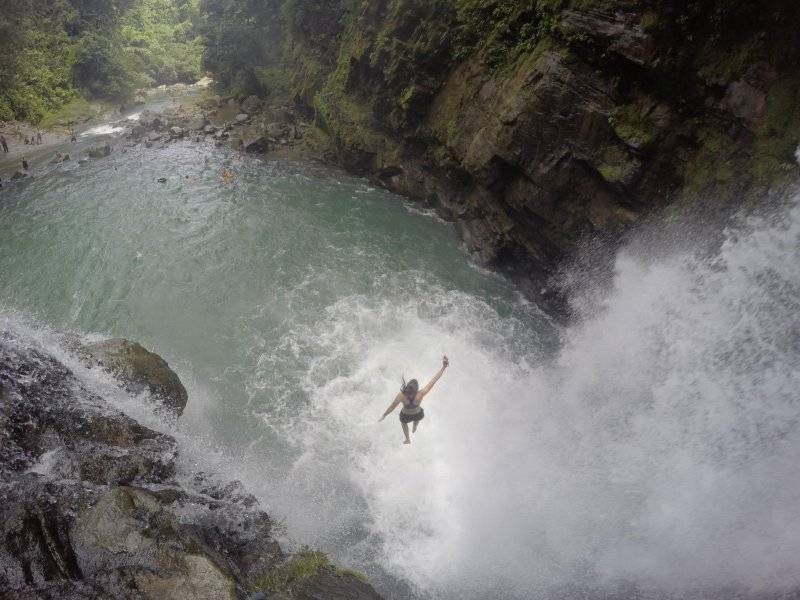 Nauyaca Waterfalls is the ideal place, not only for those in search of tranquility and nature, but also for adventure and excitement lovers. They are a reference point for adventure ecotourism as they are recognized worldwide for their beauty and the excellent services they provide. 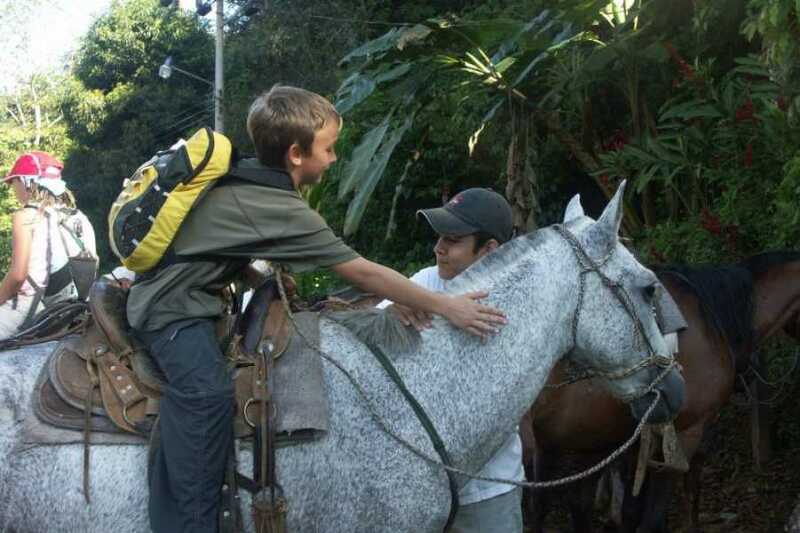 It is a Costa Rican family tourist company, which has been dedicated for years to the operation of tours, which are performed on horseback, through a farm that borders two impressive waterfalls belonging to the Barucito River. 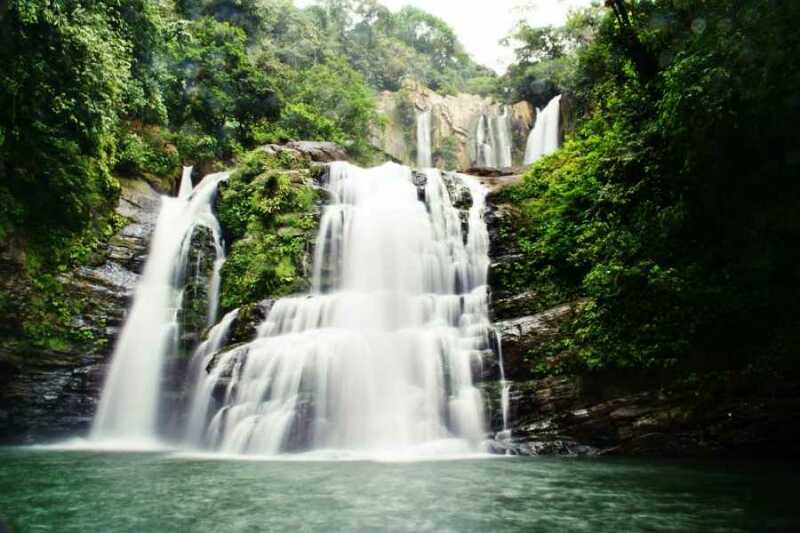 The Nauyaca Waterfalls are located in a canyon approximately eighty meters wide. 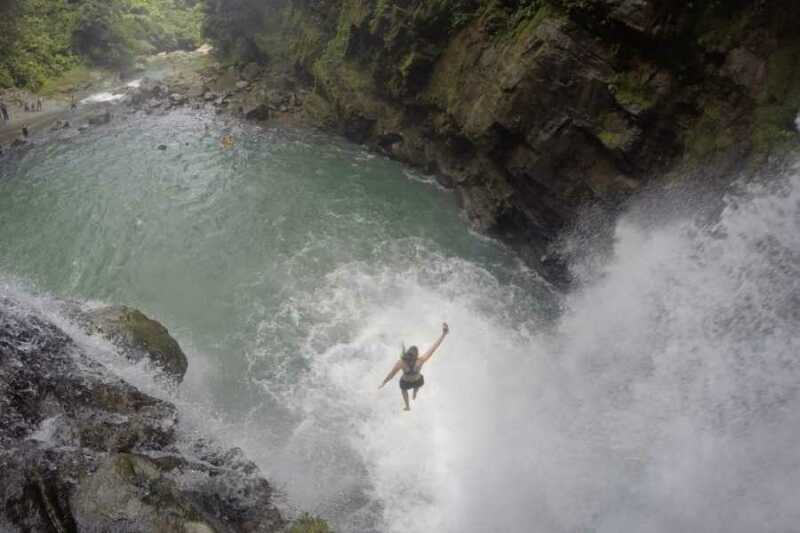 One of the falls is forty-five meters high in free fall and the other twenty meters high in stepped fall, forming at the foot of it, a pool of a thousand square meters and six meters deep. Then there are other natural pools of smaller size, which can be used for the enjoyment of the whole family. 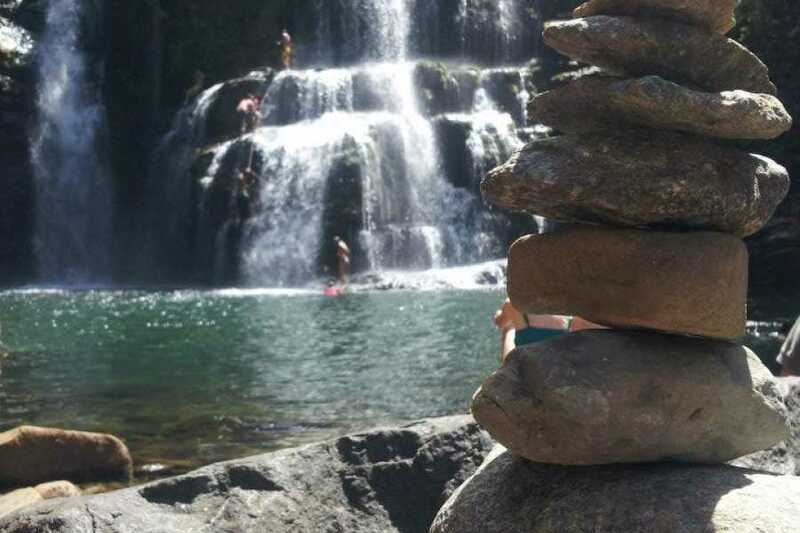 Nauyaca Waterfalls in Costa Rica is the ideal place for lovers of nature and adventure where the tourist can expand the cavalcade, walk, swim, climb, jump, take pictures and enjoy a wonderful day, in one of the most beautiful places beautiful of the pacific south of Costa Rica.